Welcome to Longarm Quilting Academy! 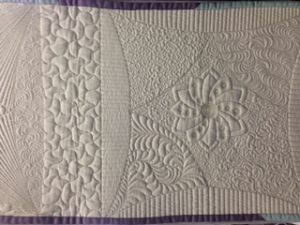 At Longarm Quilting Academy (LQA) we offer a clean, climate controlled, Texas friendly environment that is a perfect place to relax and learn new quilting techniques or improve your longarm skills. Find out for yourself what the buzz is about. Come in and take a class with us! LQA offers top of the line, Handi Quilter machines in the classroom, with more on the way as we grow! As a full-service Handi Quilter representative we offer the complete line of Handi Quilter machines. They are all available for you to come and try---BEFORE YOU BUY!! Our goal is to become your favorite longarm quilting resource! Students enrolled in classes will be using the latest, greatest machines offered by Handi Quilter. LQA also stocks the FULL line of tools and gadgets offered by Handi Quilter and Golden Threads and a variety of quilting threads from your favorite vendors. 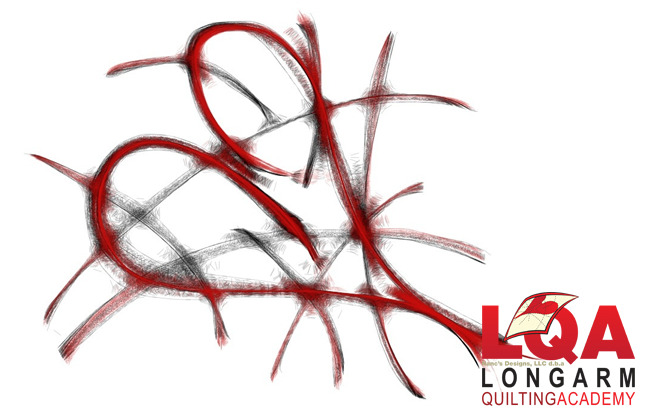 LQA is a ONE STOP SHOPPING experience for all your longarm quilting needs. 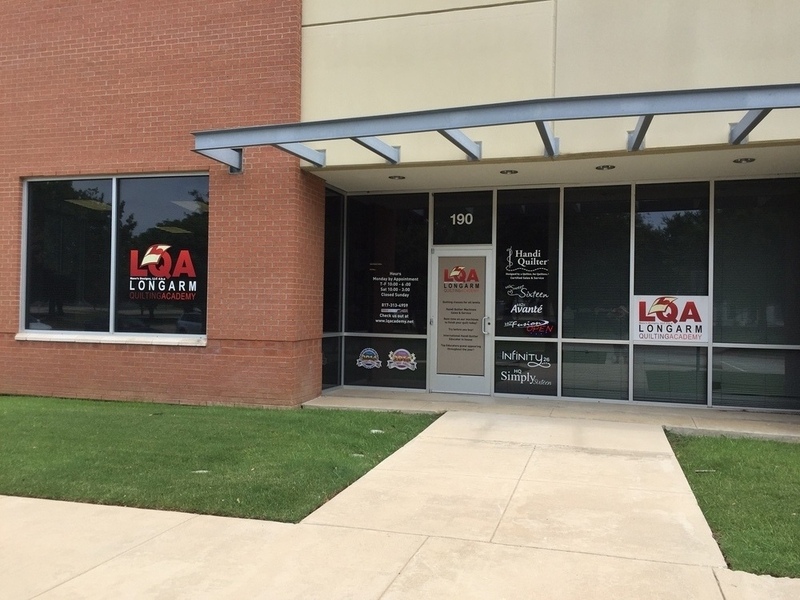 LQA is located in beautiful Fort Worth, Texas! It is very easy to get here and nice to be here. We are just 16 miles from Dallas/Ft. Worth airport and less than 0.5 miles from some pretty nice hotels. Keep an eye on our website! LQA will be bringing in really exciting, award winning quilters along with National Handi Quilter educators to teach you the techniques that they use to make their quilts the BEST! Several of the Handi Quilter educators are also certified in other exciting areas that can improve your quilting, such as Art and Stitch, ZenTangle, and AccuQuilt. 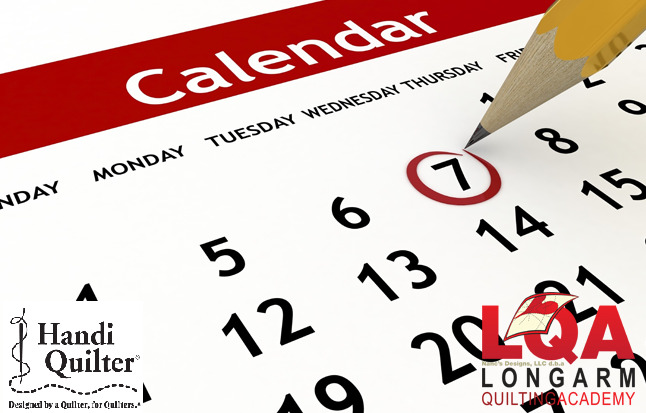 Subscribe today and stay up-to-date with regular news about Longarm Quilting Academy's products, services and events.